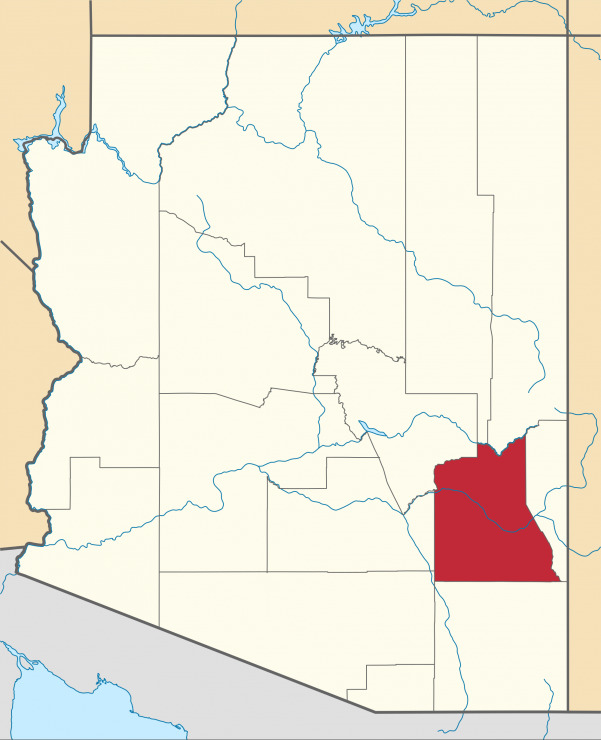 Pima County is a county in the south central region of the U.S. state of Arizona. The county is named after the Pima American Indian tribe which is indigenous to the area. The population was 843,746 at the 2000 census. 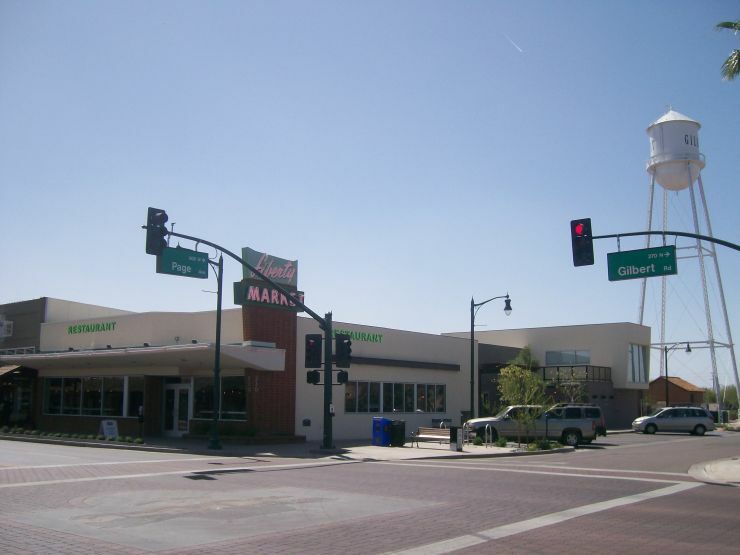 The county seat is Tucson, where nearly all of the population is centered. The vast majority of the county population lies in and around the city of Tucson (2005 city population: 529,770), filling much of the eastern part of the county with urban development. Tucson, Arizona’s second largest city, is a major commercial and academic center. 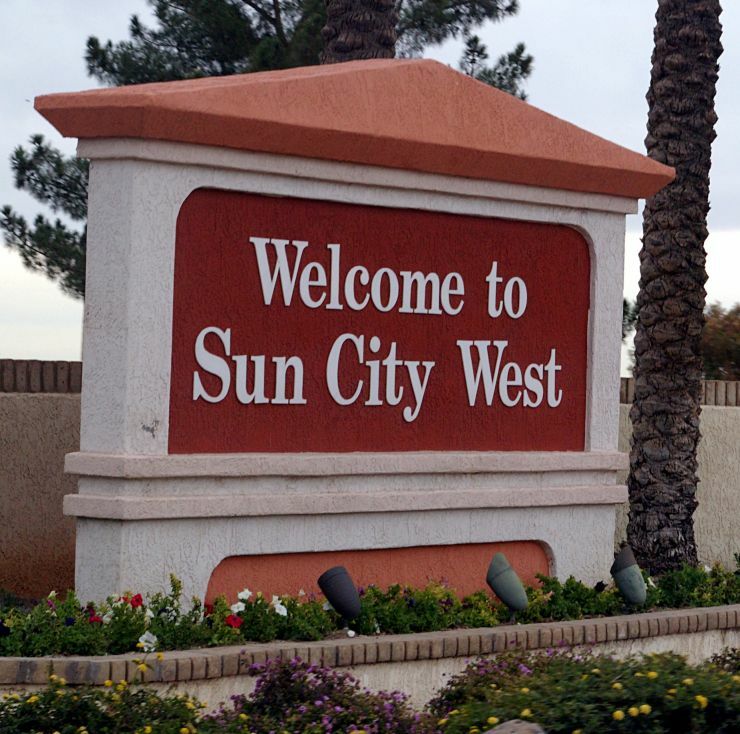 Other urban areas include the Tucson suburbs of Oro Valley (population 39,400), Marana (population 26,725), Sahuarita (population 13,990), and South Tucson (population 5,630), a large ring of unincorporated urban development, and the growing satellite town Green Valley. The rest of the county is sparsely populated; the largest towns are Sells, the capital of the Tohono O’odham Nation, and Ajo in the far western region of the county. According to the U.S. Census Bureau, the county has a total area of 9,189 square miles (29,799 km²), of which 9,186 square miles (23,792 km²) is land and 3 square miles (7 km²) (0.03%) is water.